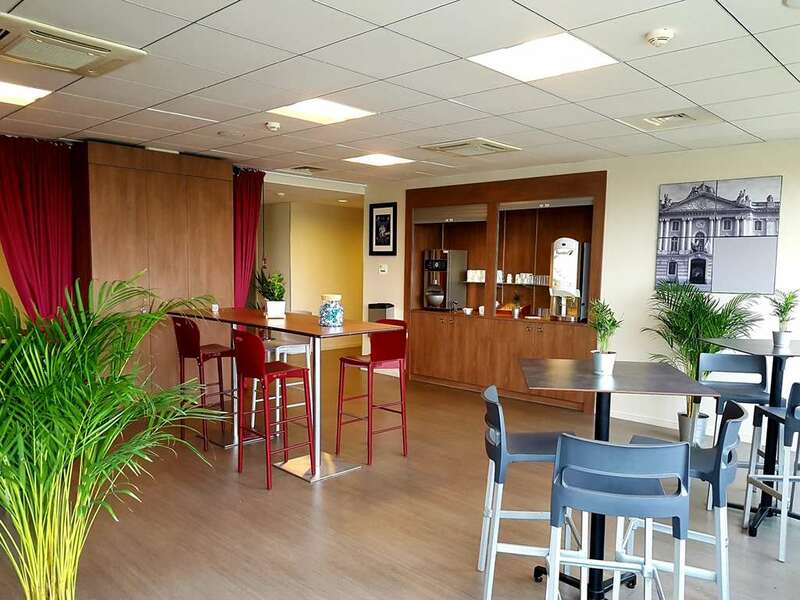 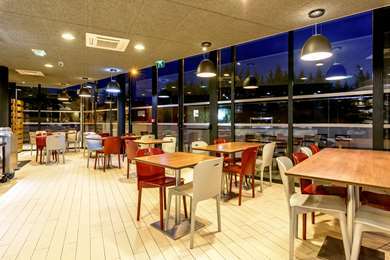 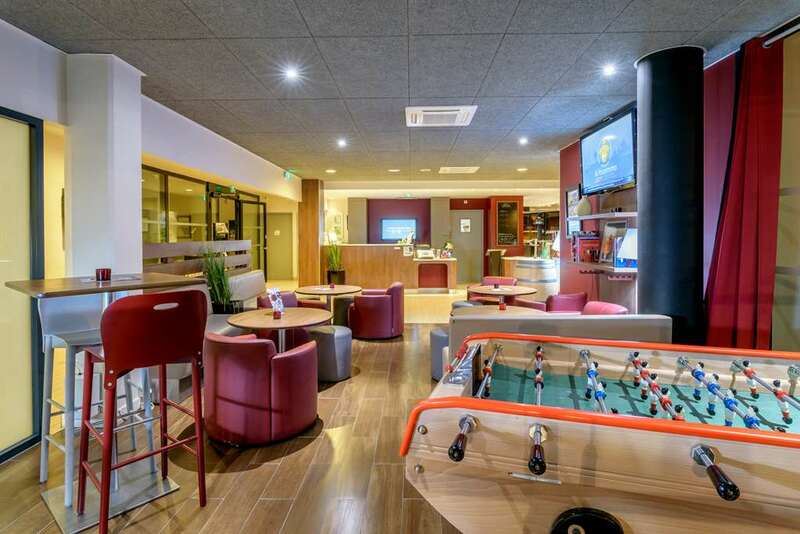 Your Campanile Toulouse - Cité de l’Espace Hotel Restaurant is a 3 star hotel, which was completely renovated in 2012, and is ideal for a family holiday, weekend away or business trip to Toulouse. 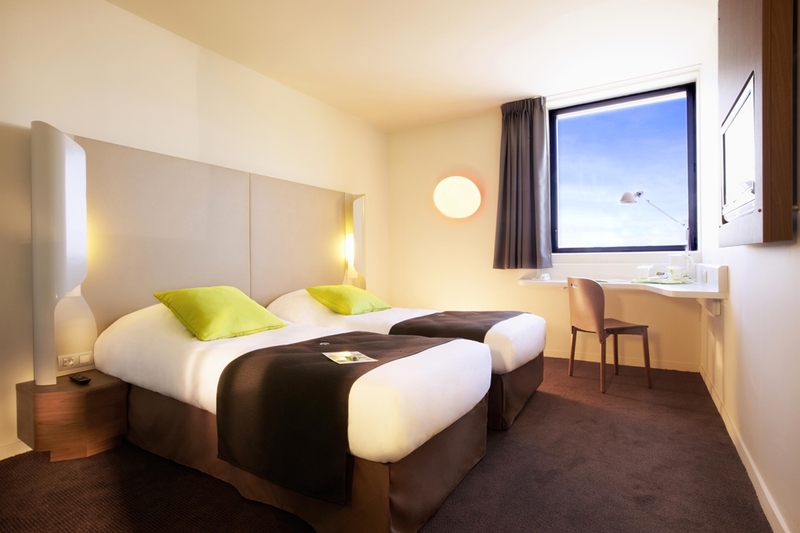 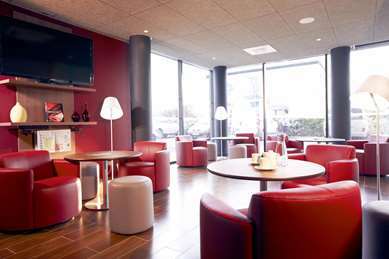 Our hotel in Toulouse offers a very modern and comfortable setting with spacious and functional rooms with design decor. 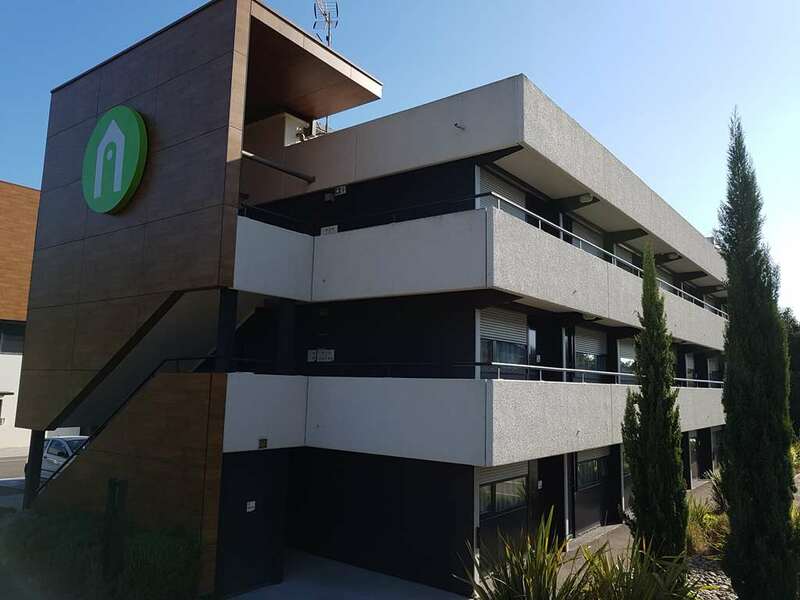 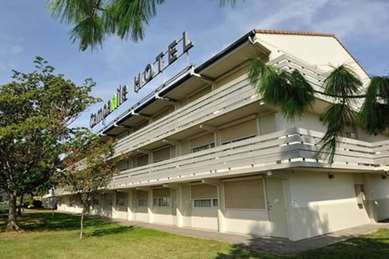 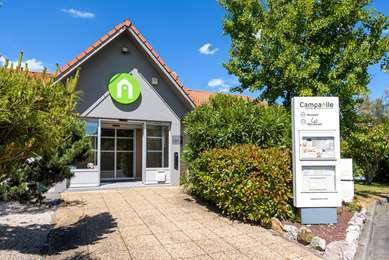 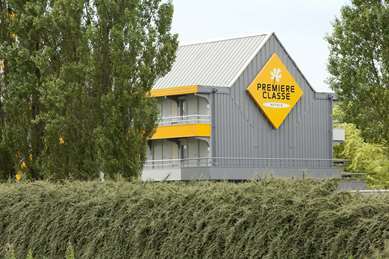 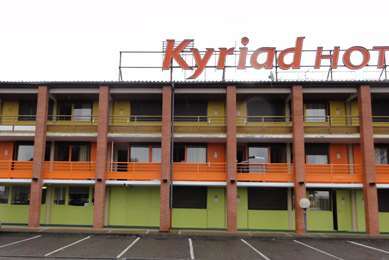 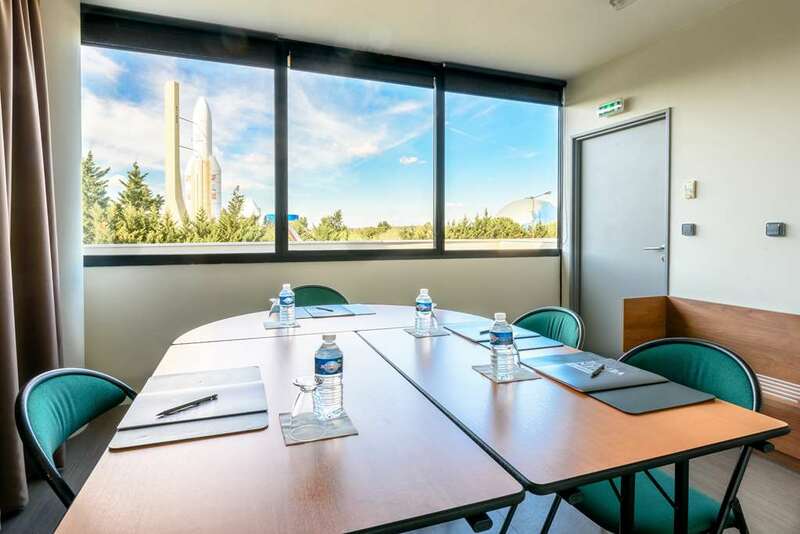 The hotel is located opposite the Cité de l’Espace theme park, in the ZAC de la Grande Plaine business park, close to the area of Montaudran, 500 metres from the exit of ring road no. 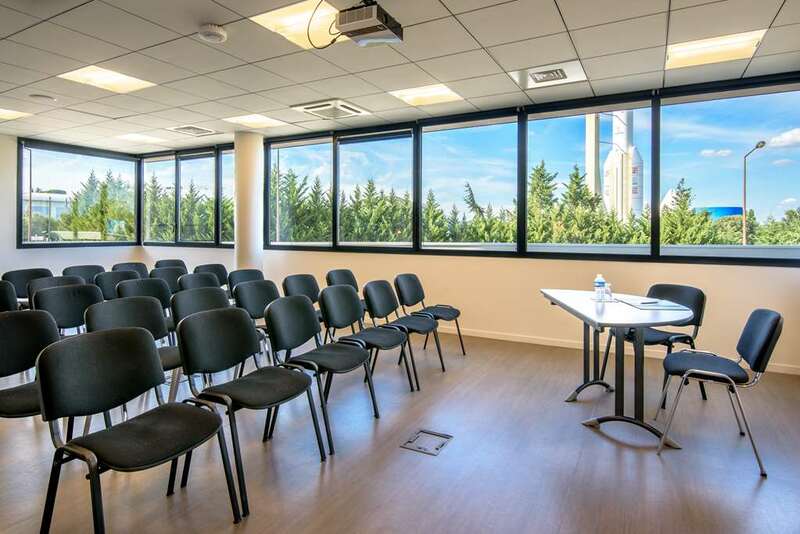 18, 2 km from the interchange to Montpellier, 2 km from the Saint Jean de Languedoc Clinic, 4 km from Matabiau SNCF station and 5 km from the Exhibition Centre. 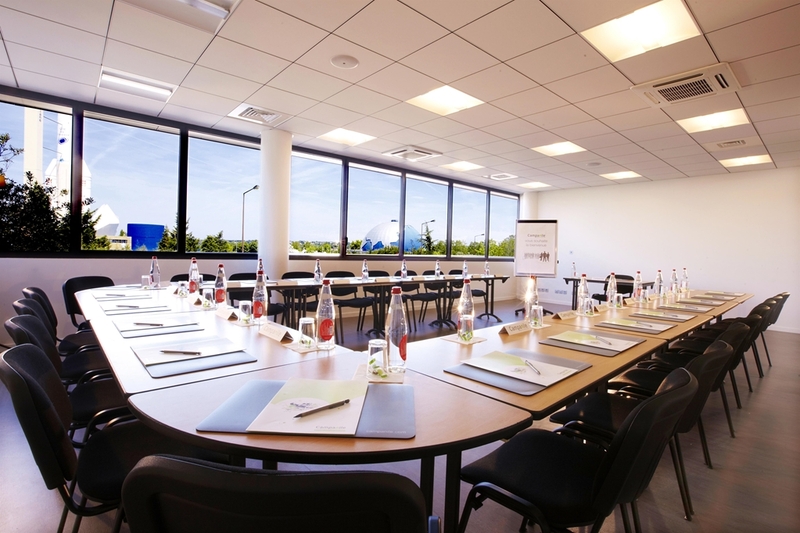 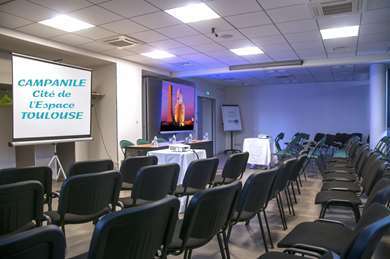 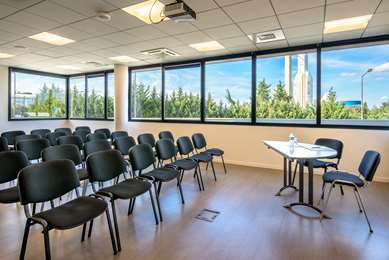 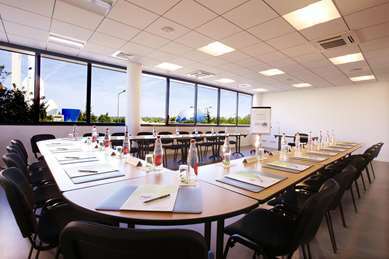 For your meetings and training workshops in Toulouse, the hotel has several conference rooms. 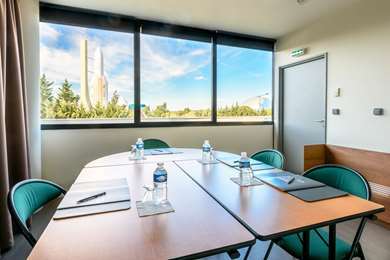 A space made up of 4 air-conditioned, soundproofed rooms with a video projector, natural light and an unrestricted view over Cité de l’Espace. 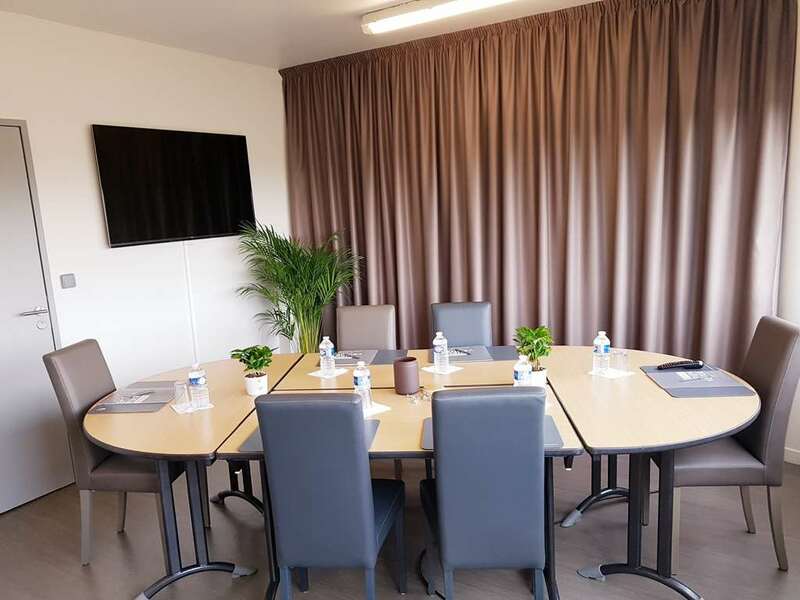 The “Cosmos” room is adjustable and can hold up to 100 people in the style of a theatre and the “Terradôme” room opens up onto the terrace, which is ideal for sunny breaks. 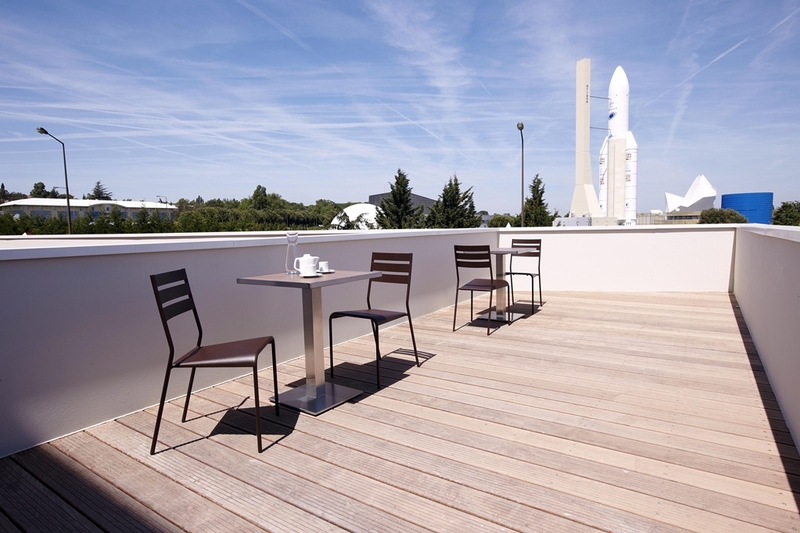 Our Restaurant in Toulouse Cité de l’Espace has the capacity to accommodate 110 people inside and 60 on the terrace. Come and sample contemporary, gourmet and varied French cuisine inspired by nature. 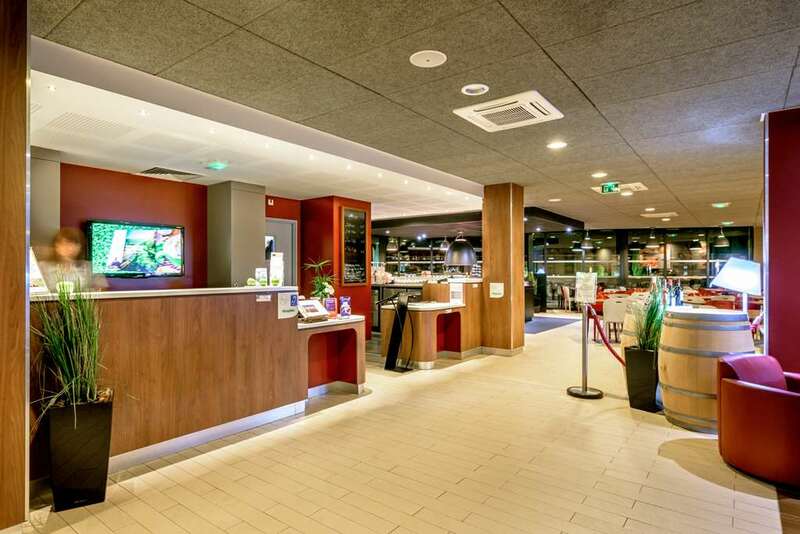 Our hotel in Toulouse welcomes you 24/7, with a night security guard, private parking. For your benefit, you can also enjoy our exclusive WiFi+ service: free broadband WiFi throughout the hotel to surf, chat and watch videos to your heart's content. We have 85 rooms available (5 of which are adapted for people with reduced mobility), including 43 twin and 42 double rooms. 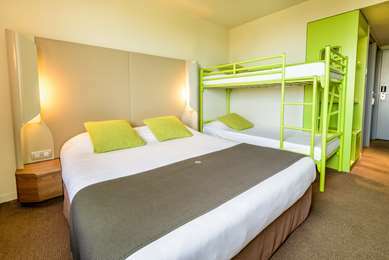 The rooms feature design decor, are functional, air-conditioned and equipped with top of the range bed linen for the maximum comfort of our guests. 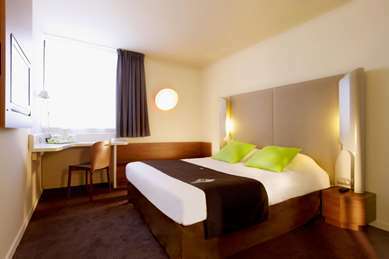 Each room is equipped with a flat screen television, free Wifi, a desk and telephone, as well as a complimentary tray. 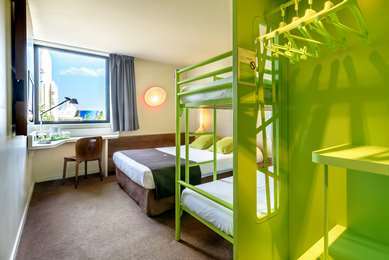 Furthermore, each room has a private, elegant and pleasant bathroom, which is equipped with a bathtub and hairdryer. 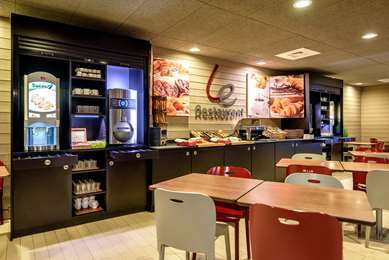 For early risers, the restaurant is open from 6:30 to 9 a.m. during the week and from 7 to 10 a.m. at the weekend. 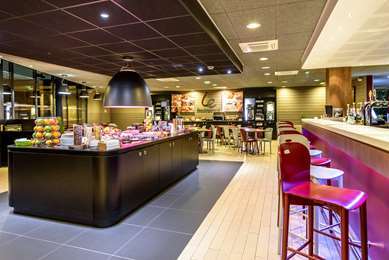 Choose your own breakfast from hot drinks, pastries, dairy items, cereals, fruits and breakfast meats and have as much as you like. 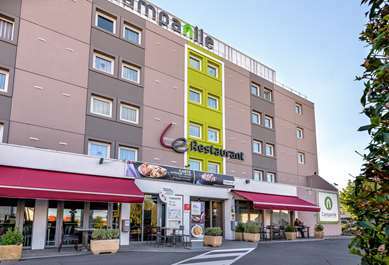 For lunch and dinner, Hotel Campanile de de Toulouse Sud Est is open for lunch from noon to 2:00 p.m. and for dinner from 7 p.m. to 10 p.m. The appetizer and dessert buffet and the menu offer you the chance to indulge. You can also request room service (with reservation) until 10 p.m.
From Montauban/Bordeaux: take the A62 towards Toulouse. 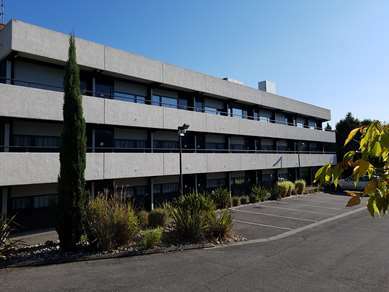 Stay on the A62 (east ring-road), direction Montpellier, exit 17, then direction Cite de l'Espace. 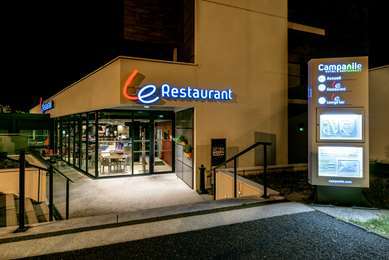 From Montpellier/Carcassonne: take the A61 towards Bordeaux, exit 18, then direction Cite de l'Espace. The hotel is opposite the Ariane rocket.